The rise of Artificial Intelligence is undeniable in the digital marketing world. These helped a lot of businesses and marketing tactics. In the previous years, everyone was talking about the rise of big data. Businesses would soon have more information about the industry, their customers, and other information than ever before. and are starting to use AI technology to streamline their processes. AI lets email marketing to overpass their based triggers limits and evolve into personalization moment. It has improved email marketing by resolving problems and gathering information. Do you remember the famous 2014 film "Imitation Game"? Where Alan Turing crack the code with help from fellow mathematicians. In 1950, Alan Turing forever shaped the definition of AI by proposing an “imitation game” in which a computer had to behave in such a manner that a human was unable to distinguish it from a person. This view of general AI shaped research for decades and eventually led us to the weak (narrow) vs. general distinction we see today. Arrow AI is a machine that emulates some facet of human intelligence and does it well but is lacking in many other areas. For example, a machine that is great at recognizing sound or imagery — but nothing else — would be a great example of Narrow AI. General AI is all about having the characteristics of the common definition of AI. General AI essentially mimics the characteristics of human intelligence. Here are the reasons why AI can help you with better email marketing. In general, you have between 3 to 16 seconds for catching the shopper’s attention. AI knows when users will open their email by analyzing their previous behavior with algorithms. For example, I can receive a message in the morning when I check my emails or receive the same message in the afternoon according to my email activity. A personalization like this can affect the open rate of your email marketing campaigns and increase conversion as well. For instance, Amazon gets 35% of its revenue on site and from email product recommendation. Indeed, the email product recommendations are an awesome way to improve CTR, customer engagement, and sales. However, it’s impossible for humans to determine which product is preferred by each customer. Only AI's algorithms are able to pick the right product based on customers data such as purchase history, past behavior or activity. So they can send targeted email campaigns by implementing real-time product recommendations. Segmented and personalized email is well known for email marketers. The emails that are segmented provide better open, click through and conversions rate. However, the data are over presence can change the success of your campaigns and make confuse to create the right segment. The machine learning makes it simpler to build segment by means of algorithms that can recognize the most relevant segments according to your data. Predictive analytics and AI lets marketers send email marketing during the whole customer lifecycle by using behavioral, intent data, transactional and predictive analytics with KPI such as timing between purchases, first timing purchase and even more. They let you build more efficient email campaigns to engage your customers in real time. For instance, in the case of cart abandoners, predictive analytics helps you to send promotion offer to motivate the purchasers to complete their orders. Email marketing has been a largely manual campaign oriented activity. In the previous years, more and more companies started to use broader marketing automation strategies. 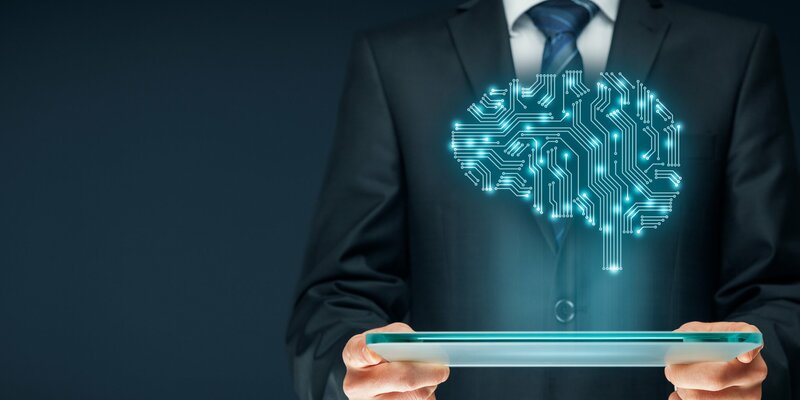 AI is increasingly important part of marketing automation platforms, as they help identify the behaviors and events that should trigger email communications and determine how the message should be delivered to be tailored to get the desired result.